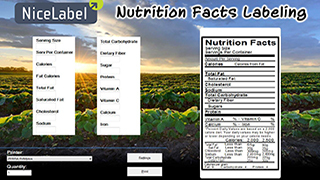 Effective January 1st 2014, all of Walmart produce suppliers were required to use case labels compliant with the Product Traceability Initiative standard. PTI hopes to achieve full traceability of produce, at the case level, from source to store. Use of the voice pick code permits warehouses to reach near-perfect traceability without significant productivity or equipment cost impact. You can use our online printing application print to any locally installed printer. Alternatively, you can download our PTI compliant solution to your local system, and connect it to your product database. 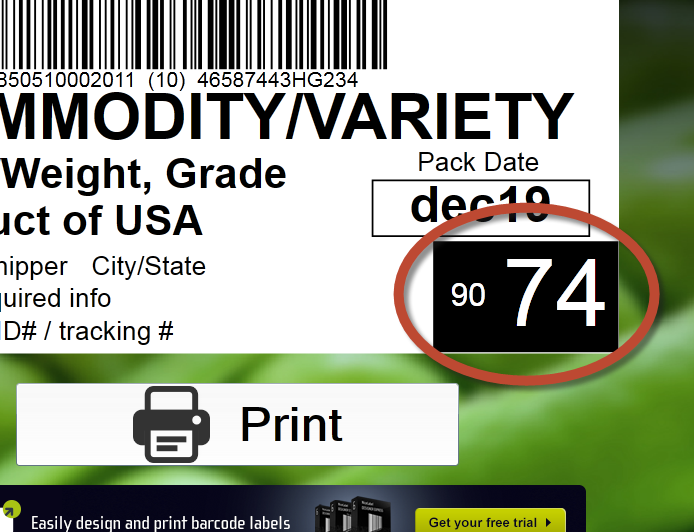 See how to print compliant Produce Traceability labels free from a web browser.